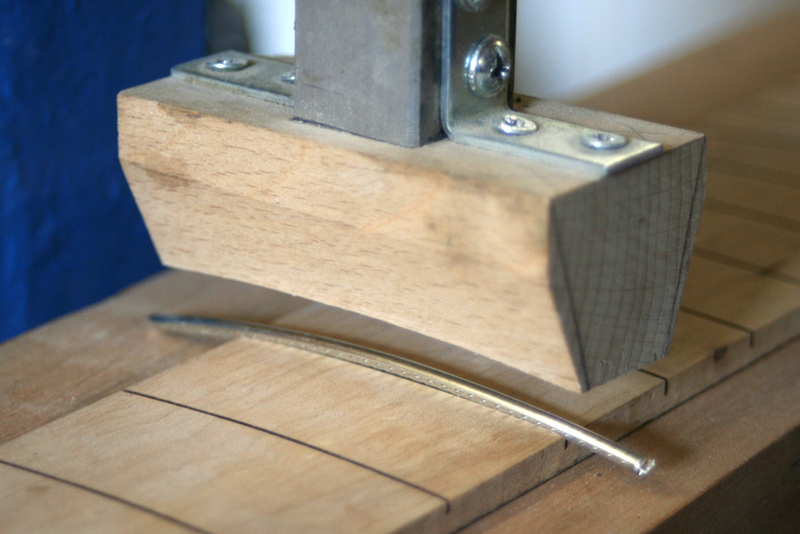 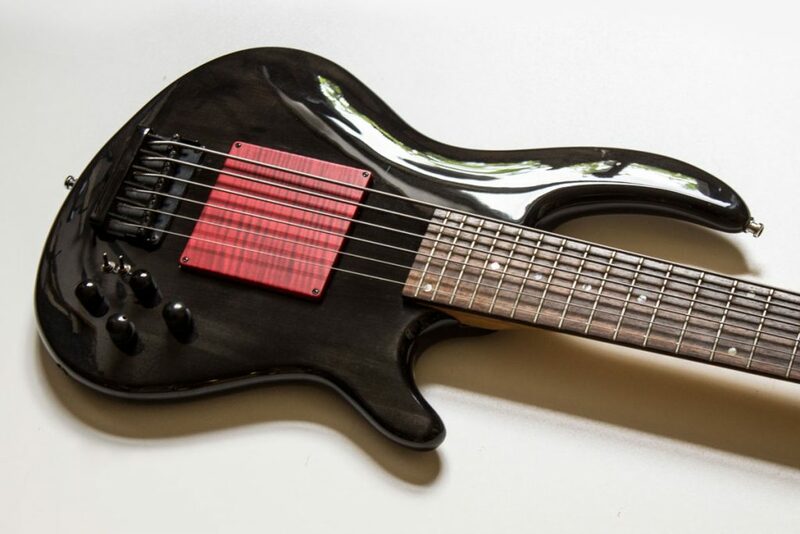 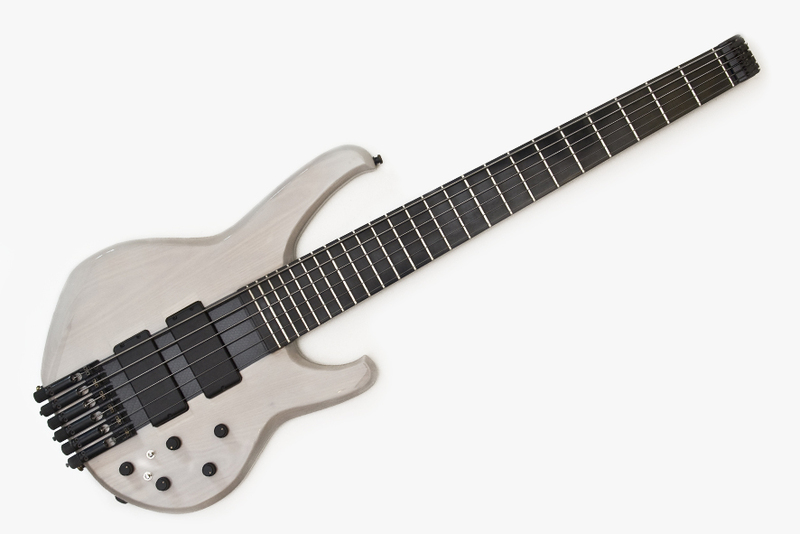 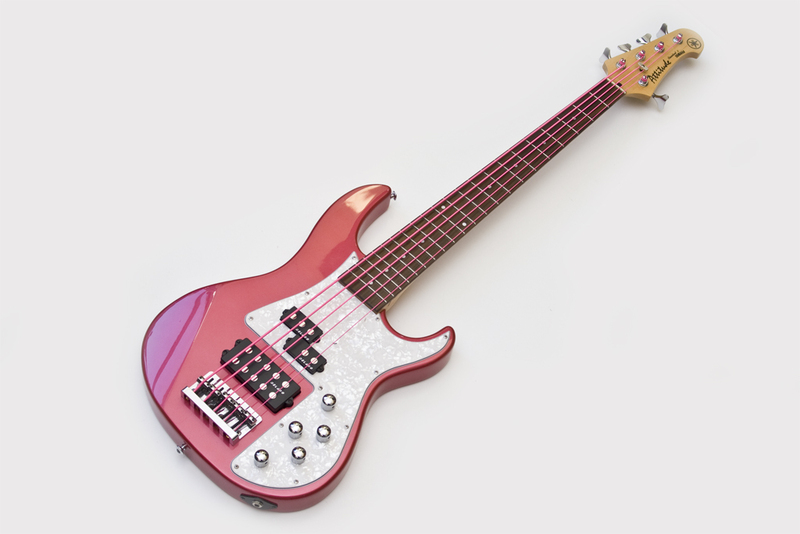 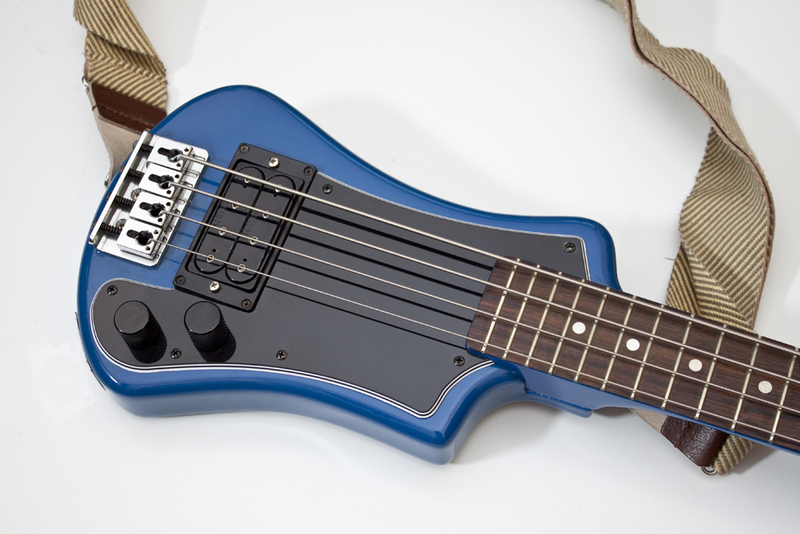 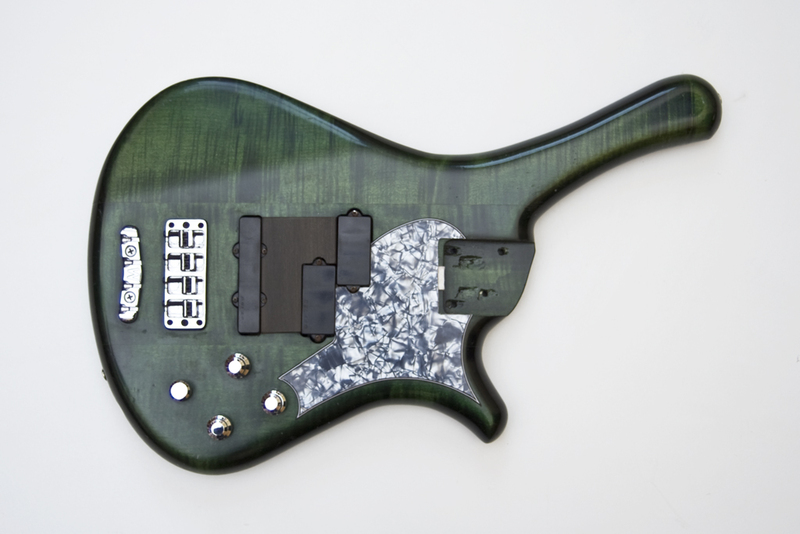 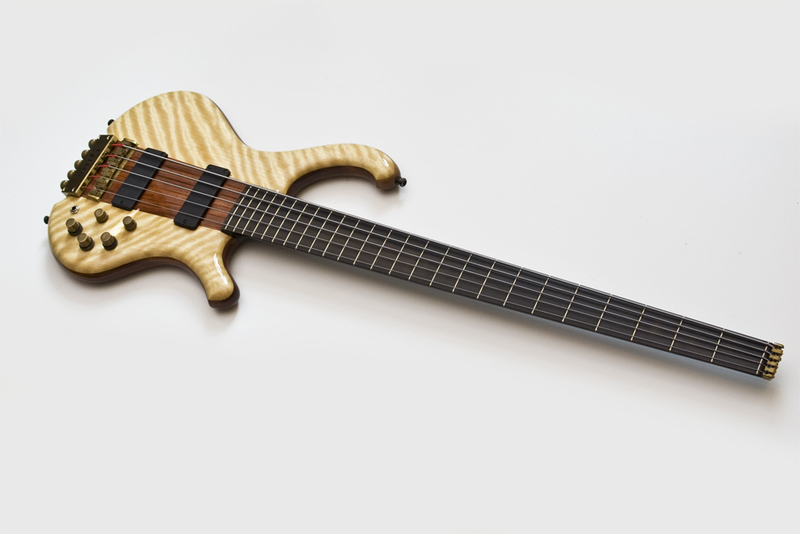 Our speciality is making electric string instruments. 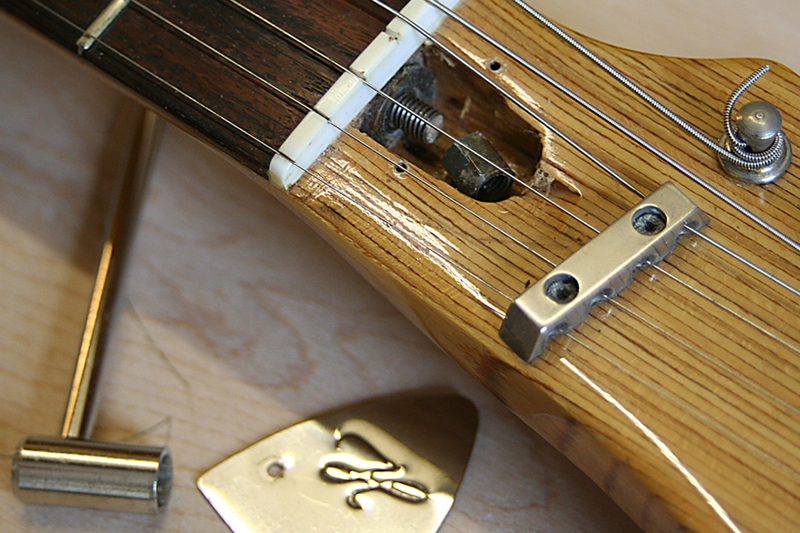 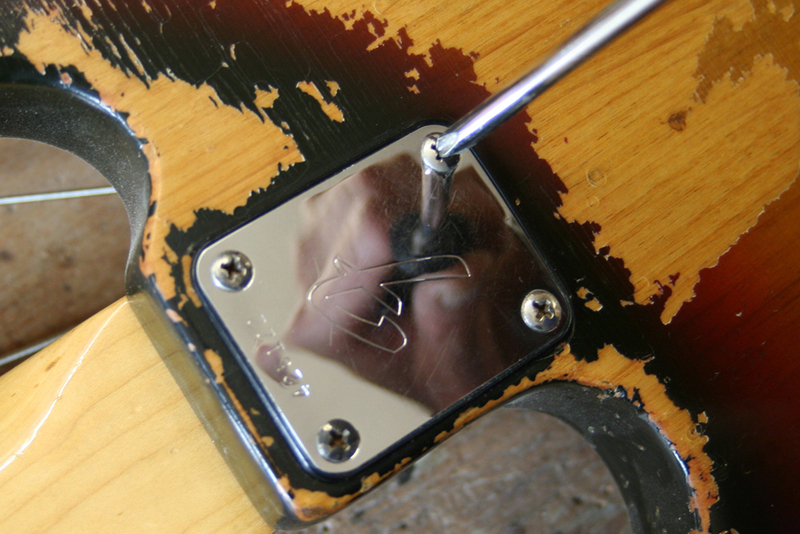 In our workshop we also repair broken instruments and adjust them for you perfectly. 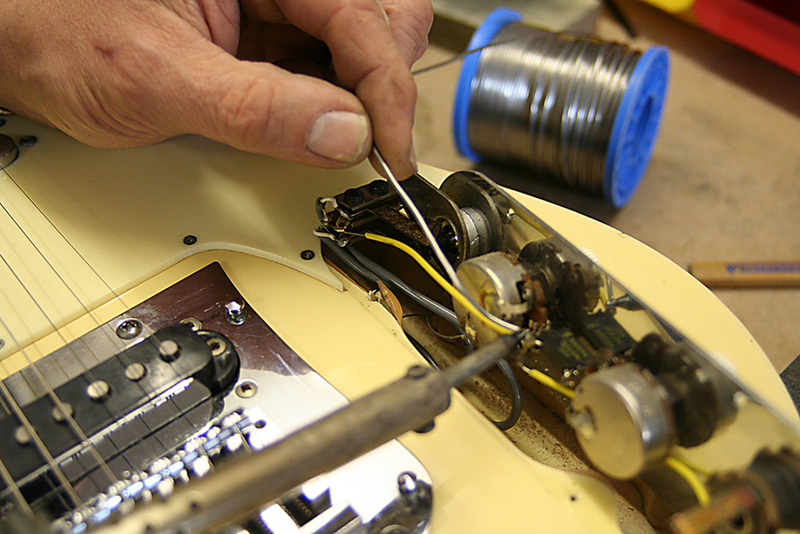 We are happy to find electrical problem solutions, restring your instruments, fine-tune them or repaint them. 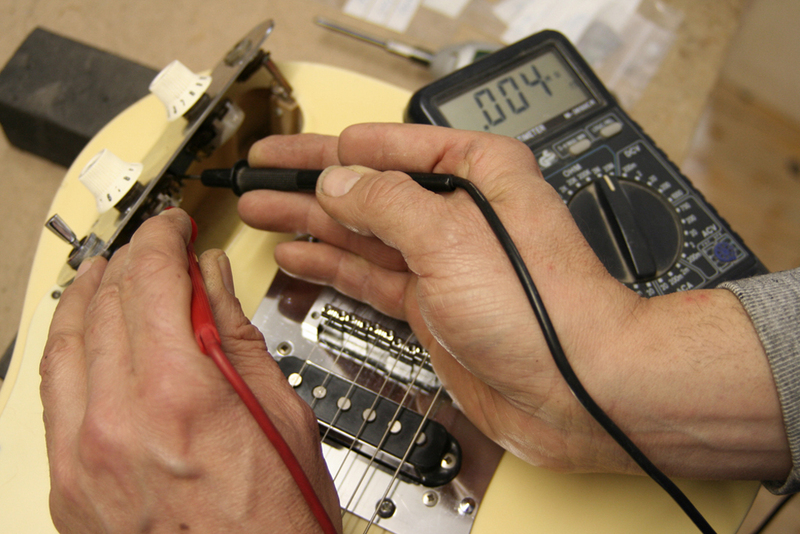 Come and visit us with your instrument and we diagnose the problems, explore the possibilities, estimate the costs and determine the time frame. 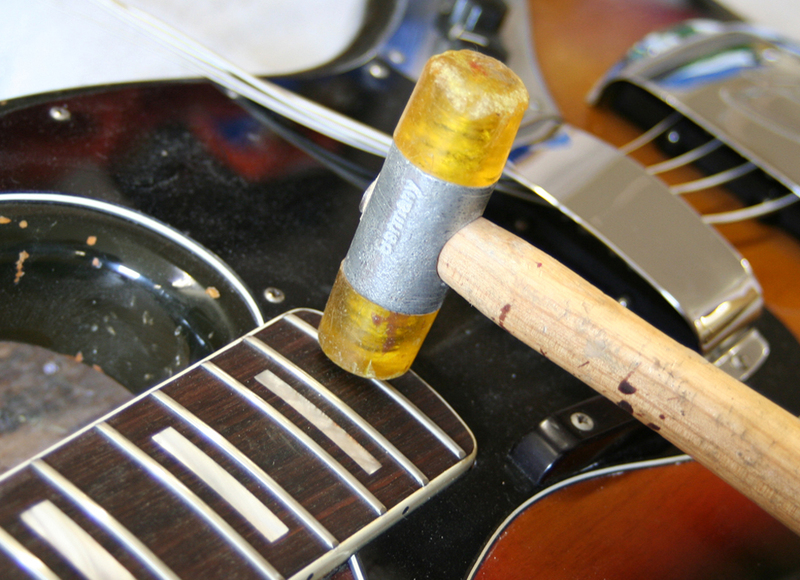 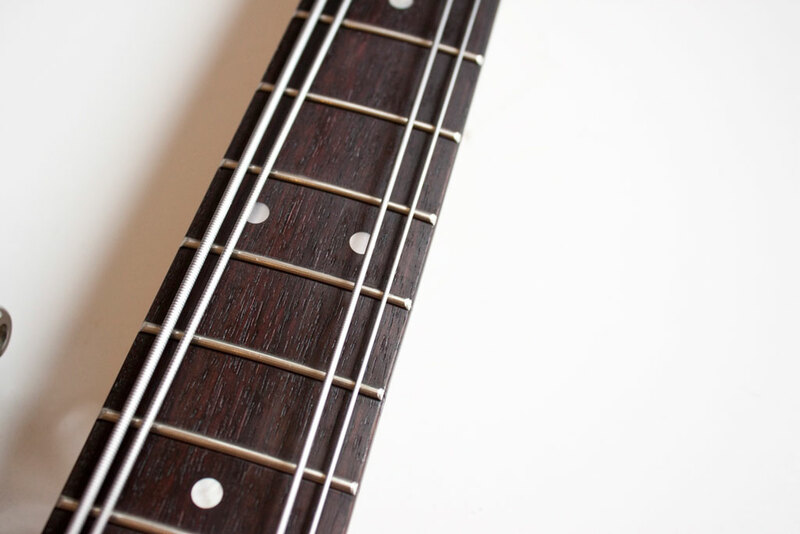 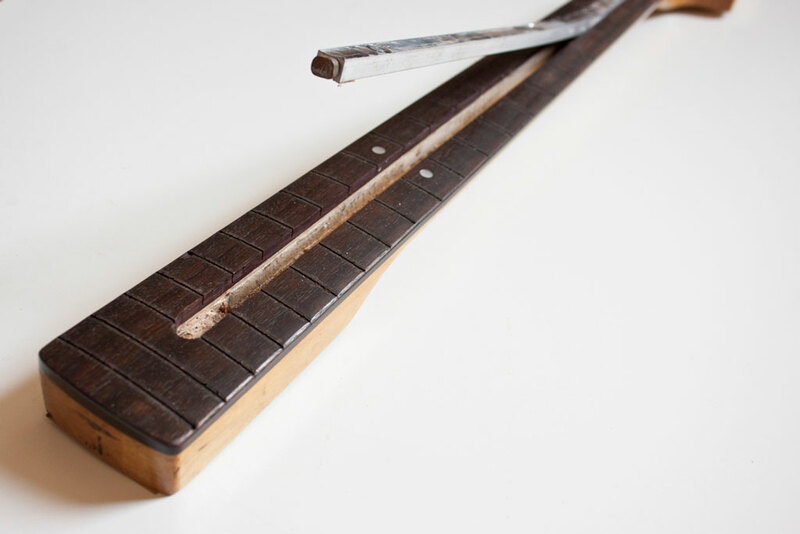 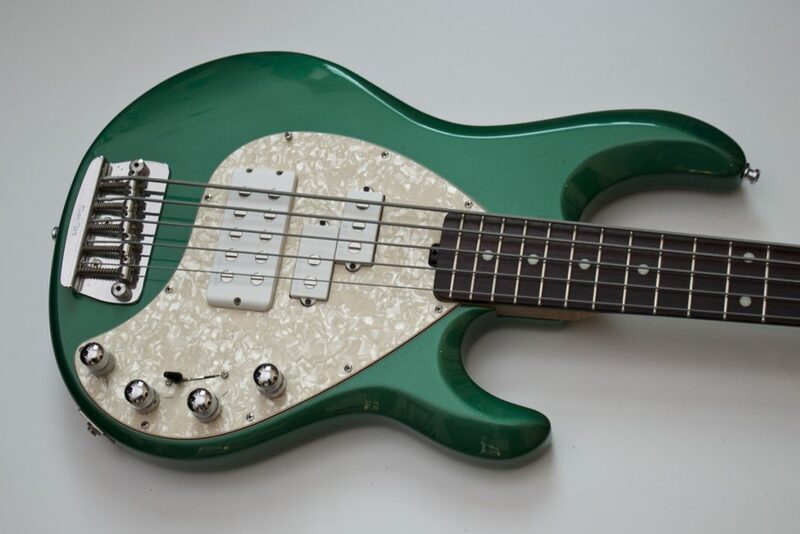 Following the Bassline philosophy of the perfectly fine-tuned instrument we offer the “Pimp your Guitar/Bass” workshop in which Rüdiger Ziesemann will show you what you have to pay attention to when you want to fine-tune and take care of your instruments. 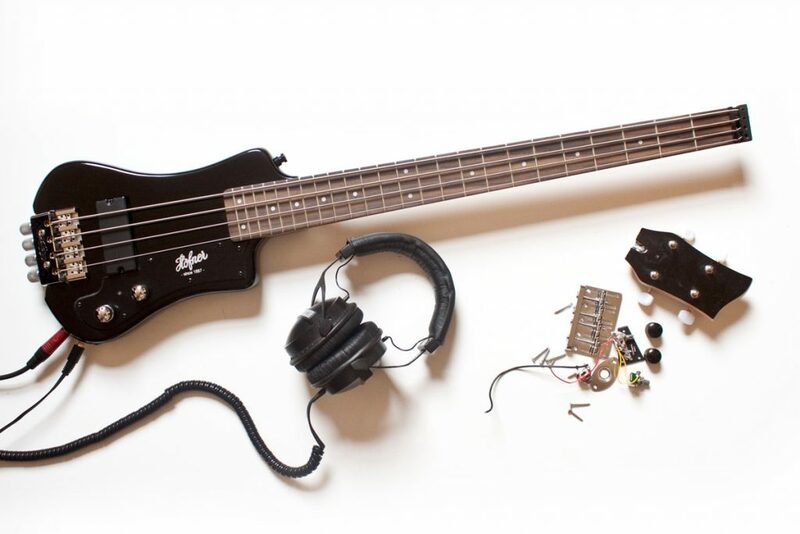 Have a look at some modifications on our BassParts facebook profile. 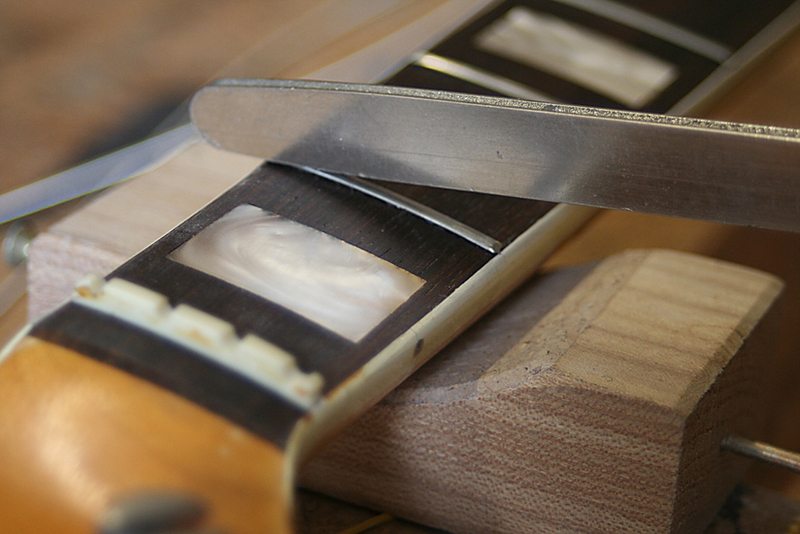 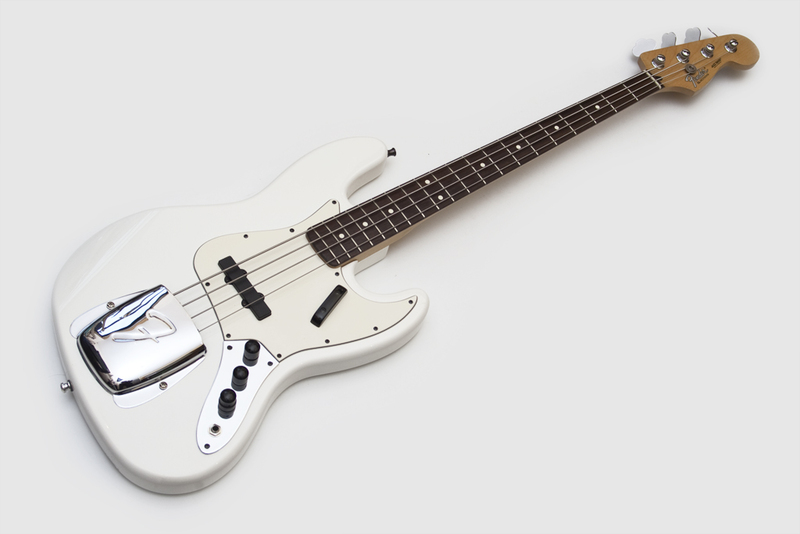 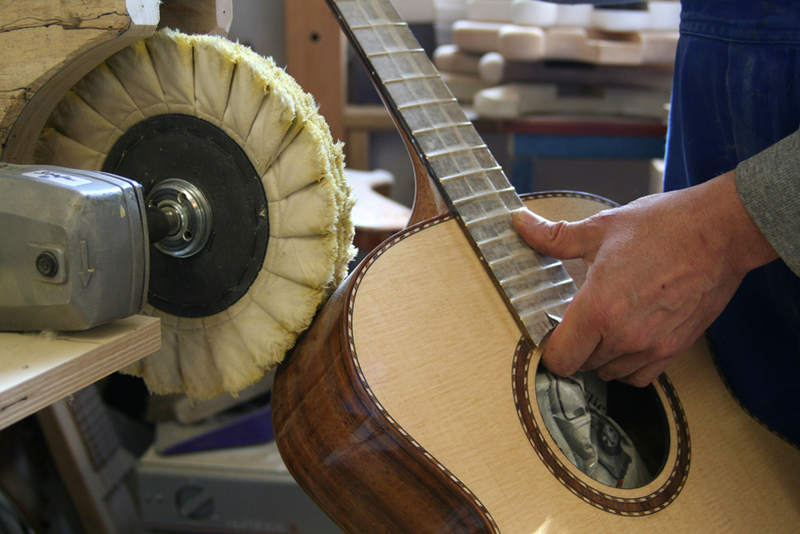 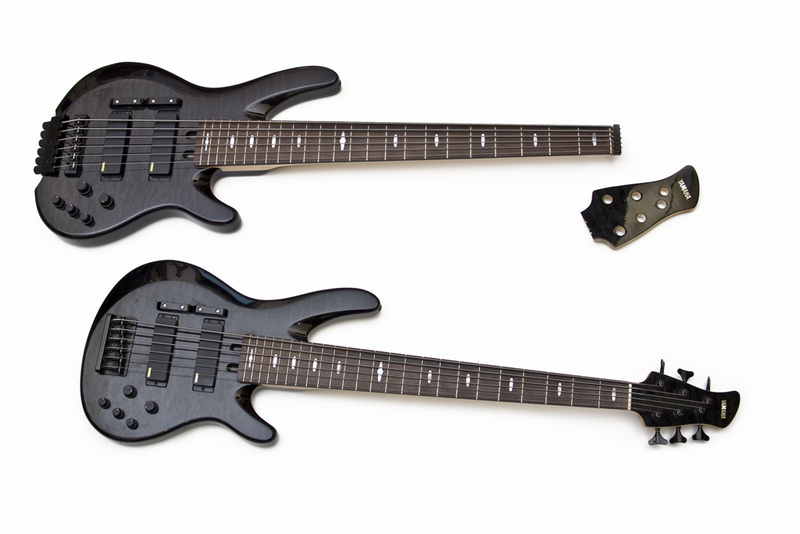 Of course we refret your instrument or build a completely new neck. 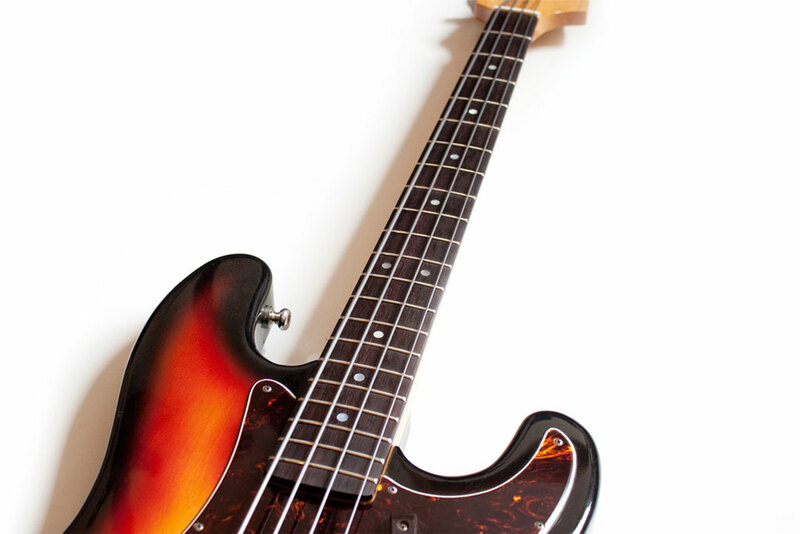 Feel free to get in contact with us.